Just outside Washington, DC lies Loudoun, Virginia where thousands of horses wander the countryside, sharing the rural landscape with vineyards and historic estates. It’s a place where thoroughbreds are raised, derby riders are born and Olympians are trained. It’s a place that serves as an idyllic country escape for Washington notables including the Obamas and Jackie Kennedy Onassis who spent countless hours riding horses along the trails. With its historic towns and stacked stone fences lining unpaved roads, Loudoun preserves a simpler time and provides a glimpse into America’s past. Long before it became known as DC’s Wine Country and a premier East Coast wine destination, Loudoun was known as the horse and hunt capital of Virginia. Today, that title holds as more than 14,000 horses call it home and the wine and equine worlds are intertwined, providing an unparalleled visitor experience. While in Loudoun, not only experience 40 wineries offering Virginia varietals, but get lost in the equestrian scene and discover first-hand why it’s famed horse country. Enjoy the thrill of a steeple chase race, learn to play polo, get an insider’s look at luxurious horse farms during the annual Stable Tour or attend the Upperville Horse Show- the nation’s oldest, dating back to 1853. 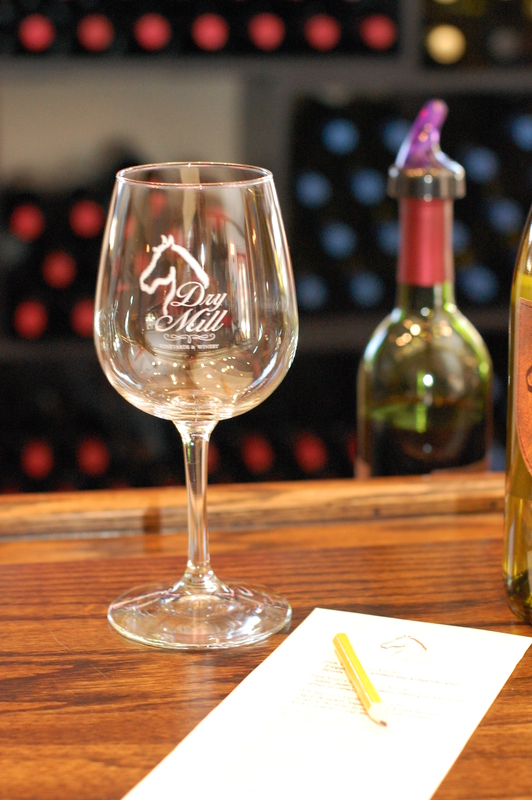 At Dry Mill Vineyards & Winery, sample wine in a stable and barn that was once home to the horses and dogs of the Loudoun Hunt Club. At the National Sporting Library & Museum, enjoy the beautiful collection of horse inspired paintings, sculptures and rare books chronicling American field sports . Wander the country roads from the museum in Middleburg to Leesburg’s Morven Park to tour the antique carriage museum or catch the horse trials, which feature jumping and dressage competitions. While in town, stay at the country retreat Serene Manor where the manor house dates back to the 19th century and overlooks Virginia’s Blue Ridge Mountains. Connected to the equestrian scene, the owners offer overnight packages that include trail rides at the nearby equestrian center Serene Acres. Or, immerse yourself in the equestrian experience at Salamander Resort & Spa. 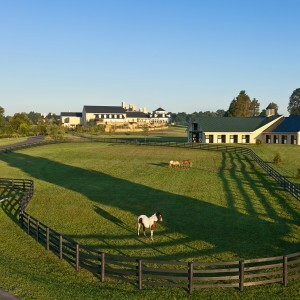 This 340-acre estate uses the rolling Middleburg landscape as the backdrop for numerous equestrian programs. Test your balance with yoga on horseback or experience the one-of-a-kind Equi-Spective program that unites horses and humans through a hands-on approach that puts you in the ring, communicating with the gentle creatures. The opportunities to embrace Virginia’s rich equestrian and wine scene are endless. 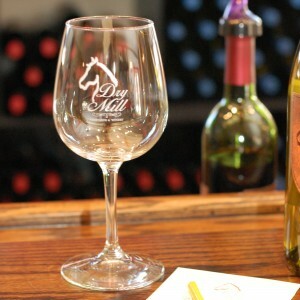 Visit www.visitloudoun.org to create your unforgettable wine and equine experience.